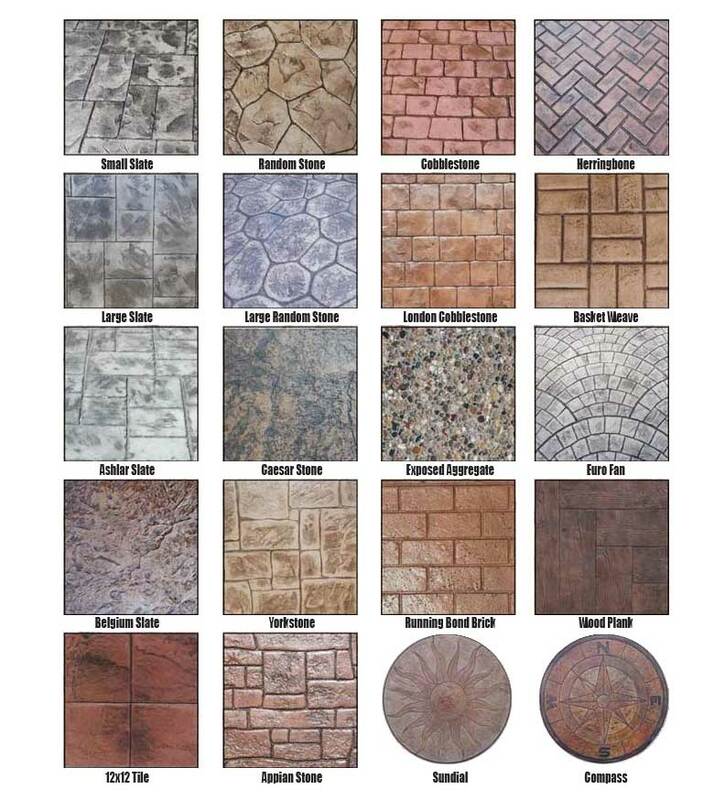 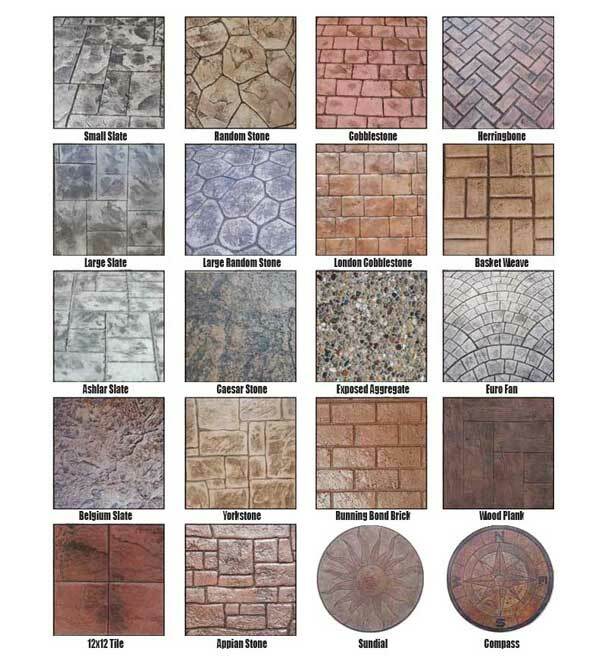 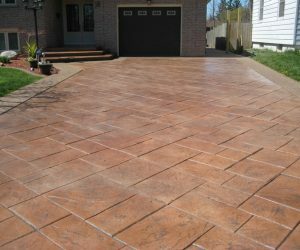 GCI specializes in the design and installation of decorative concrete driveways, patios, front walkways, sidewalks, steps, borders and pool decks. 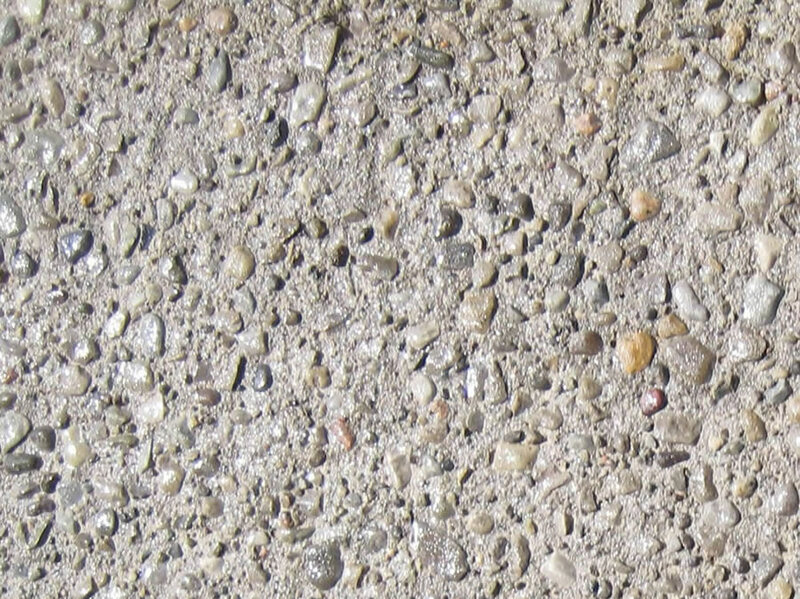 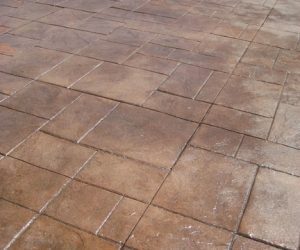 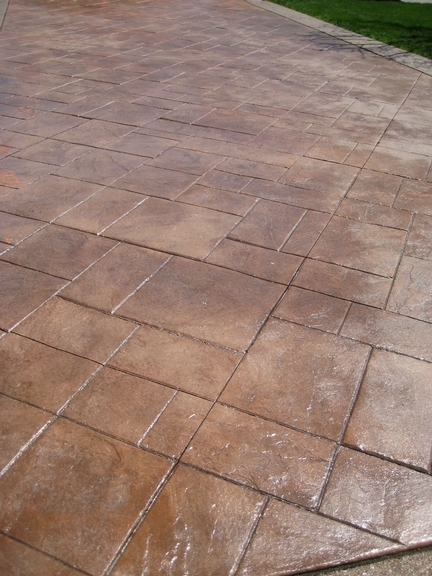 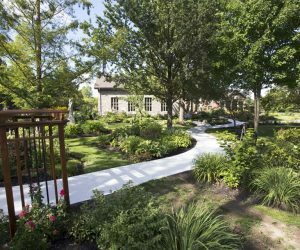 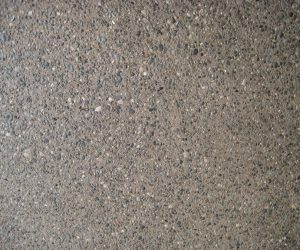 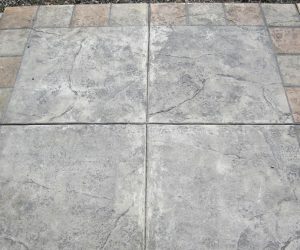 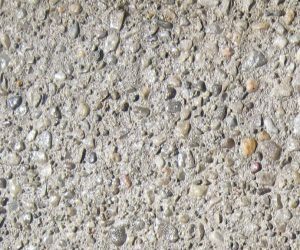 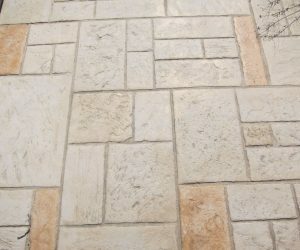 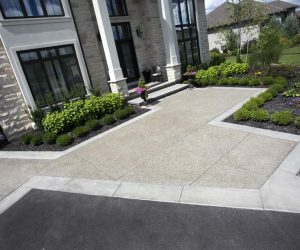 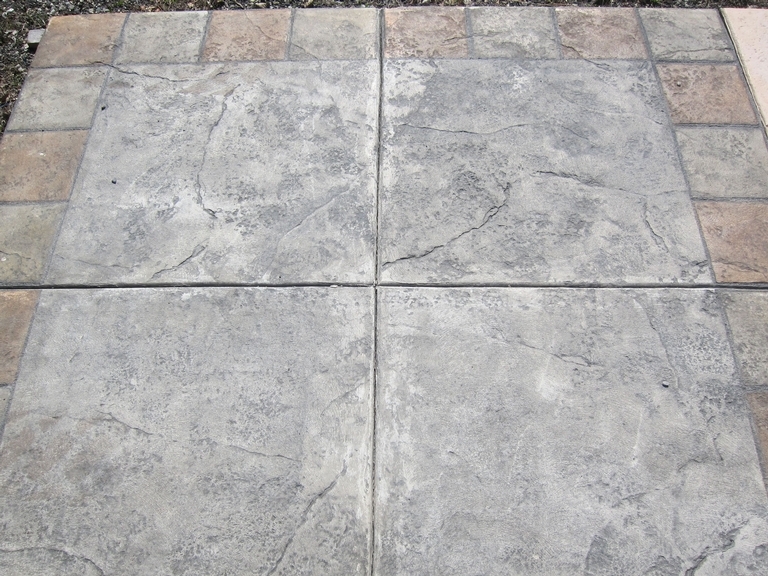 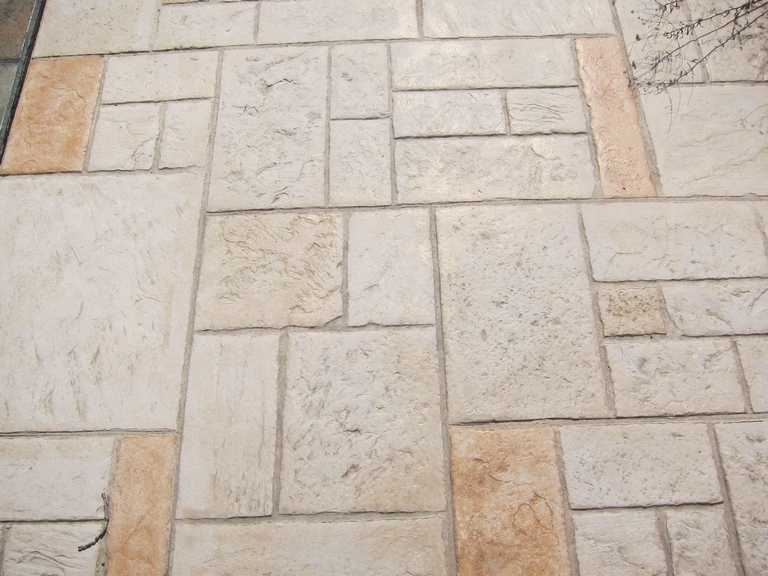 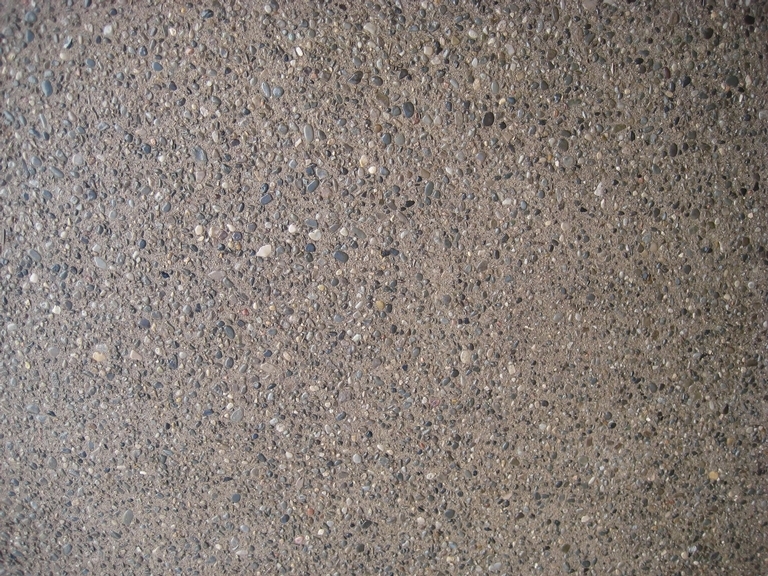 Our work includes traditional broom finish, exposed aggregate (pebble finish), and stamped concrete. 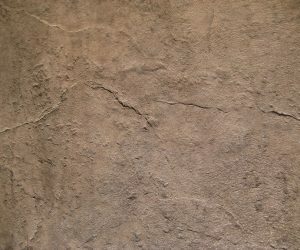 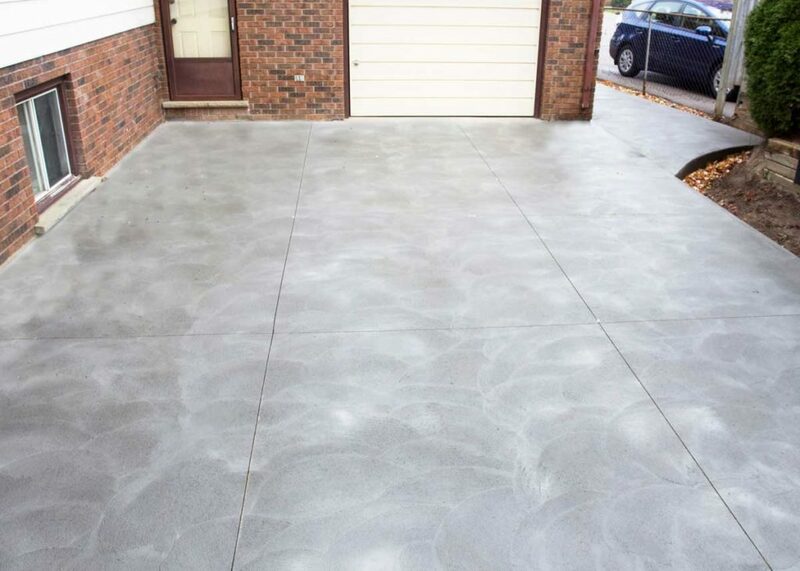 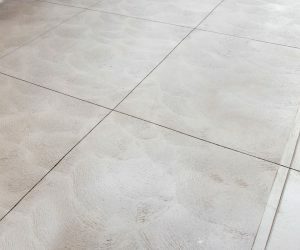 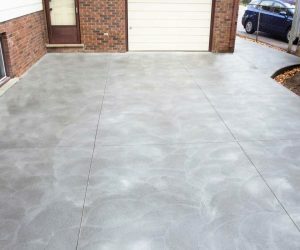 Allow our experts to suggest a concrete design to beautify your home, or incorporate your own ideas during your free consultation to allow us to come up with your own custom design. 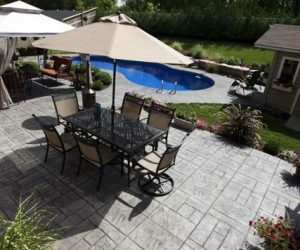 GCI will work to understand your needs and give you the most cost effective design for your home. 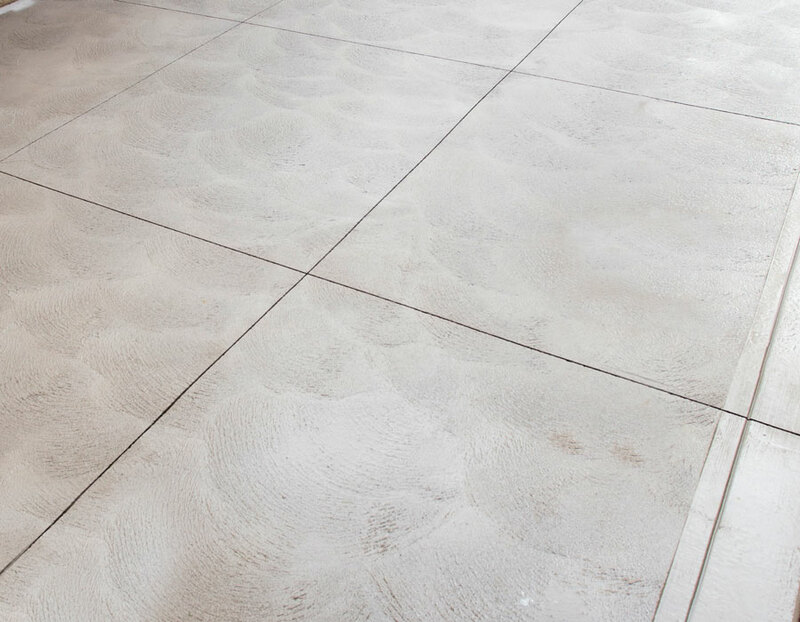 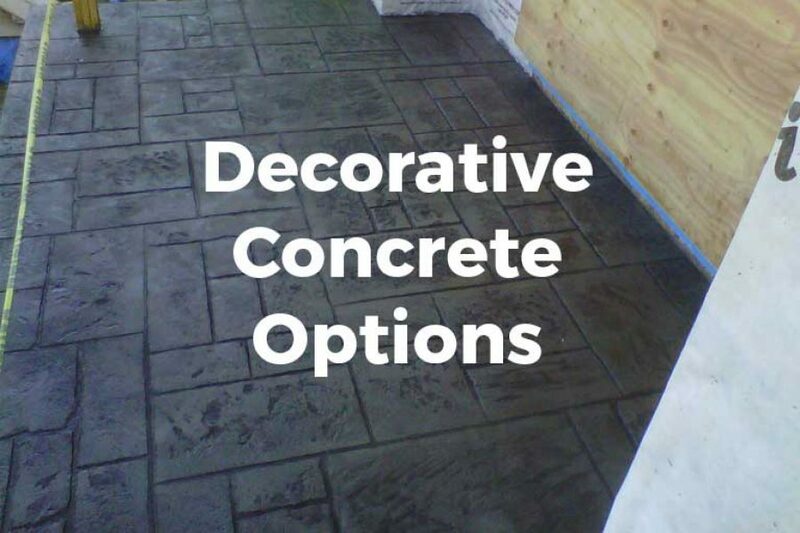 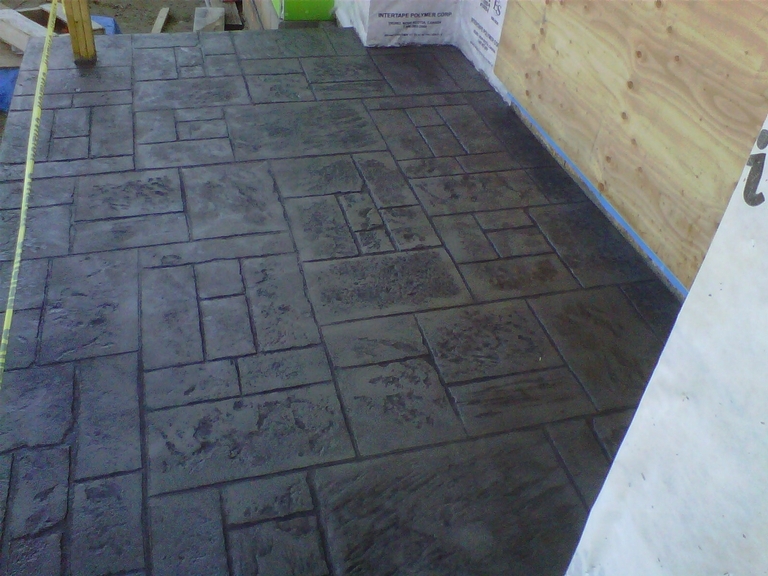 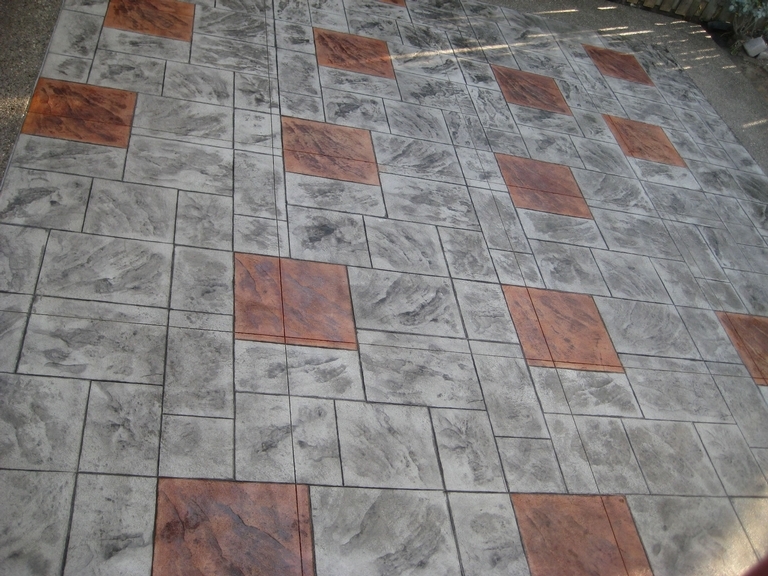 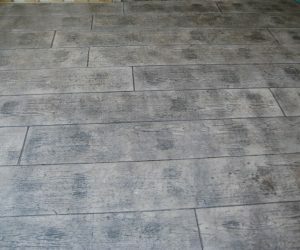 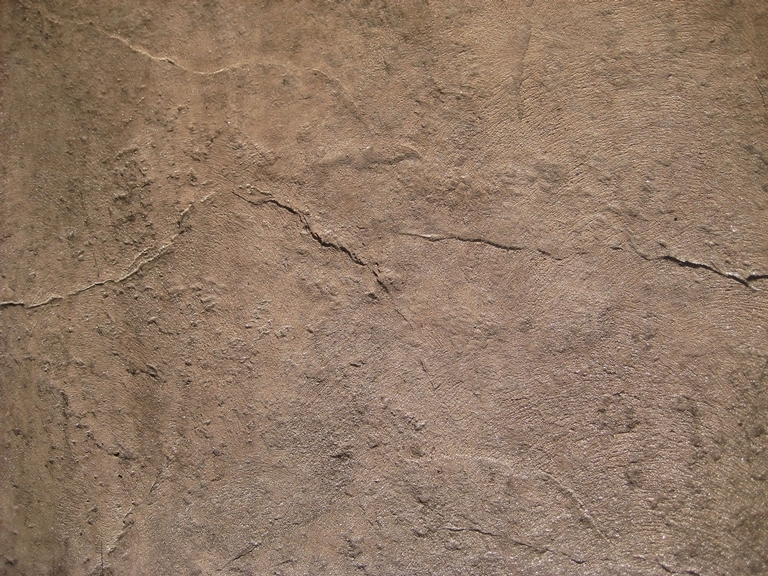 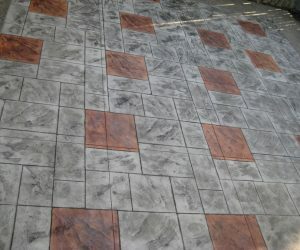 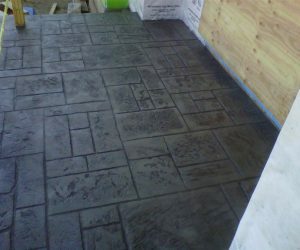 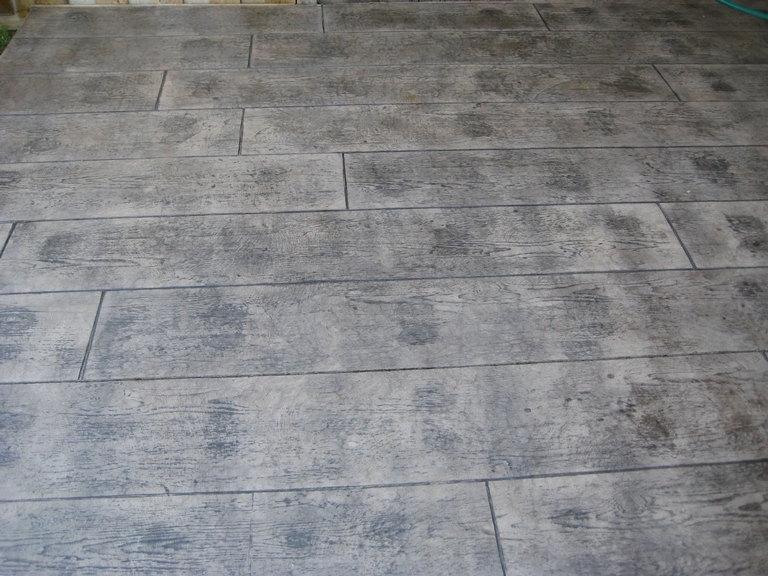 Please view our gallery of our decorative concrete projects here.